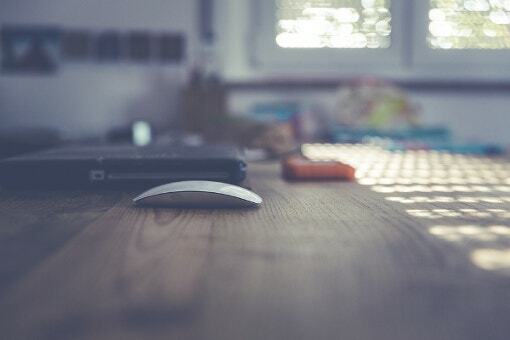 Venn diagrams are nothing but a process of linking more than one concept and expressing the rational relationships between the different sets of elements. With Venn diagram, you can make an eccentric looking and interesting Diagram with as many rudiments and shades you need. Include it in your worksheet, mailing purposes, presentation or document. 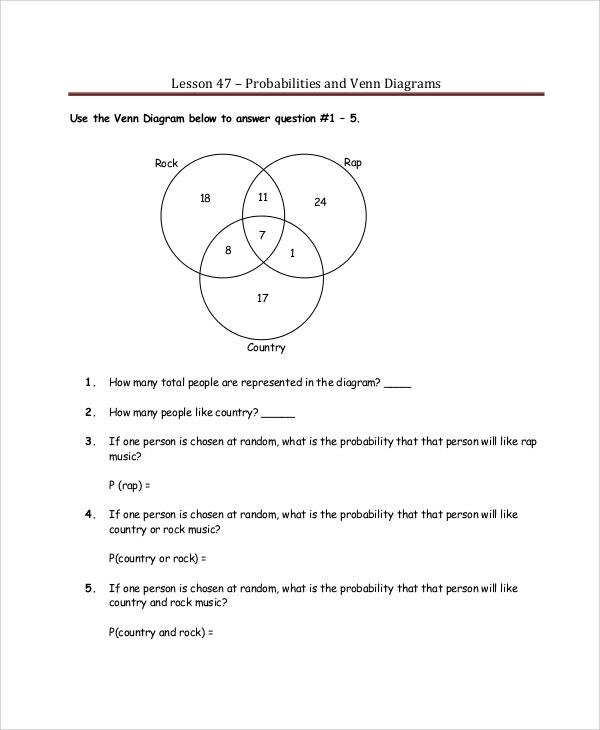 Below are a few of the printable Venn Diagram Template to use for any important plan. The most important and common of Venn diagrams is a 2 circle Venn diagram template. With this diagram, you can speedily organize information into areas of resemblance and exceptionality. Venn Diagram Template is readily made for you to use. Sometimes Venn diagram is enough to show a difference of vision and creativity. Simply download the free samples that are available in PSD and JPG format. 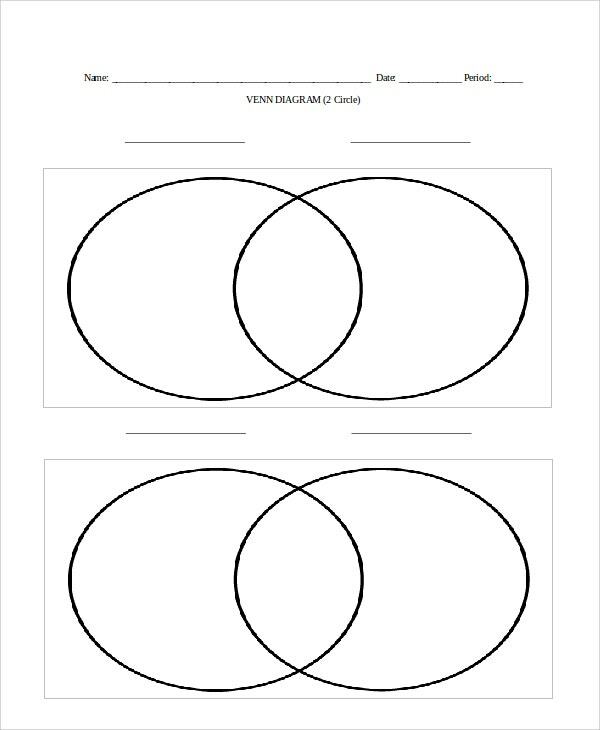 This Venn Diagram Worksheet Template are meant for matured students as they are way more elaborate and complex in comparison to regular 2 circle Venn diagrams. It is a smart way to opt for a ready-made Venn diagram template. 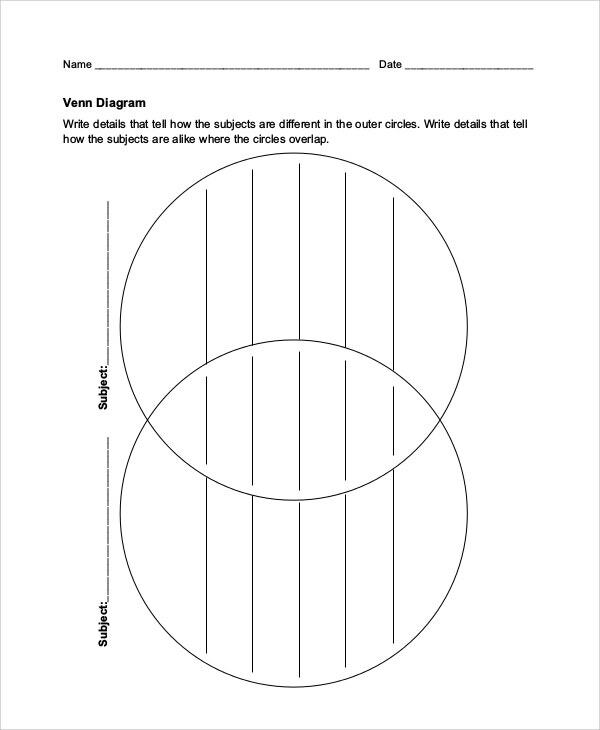 PT Venn Diagram Template is very useful when it comes to teaching students in classrooms. 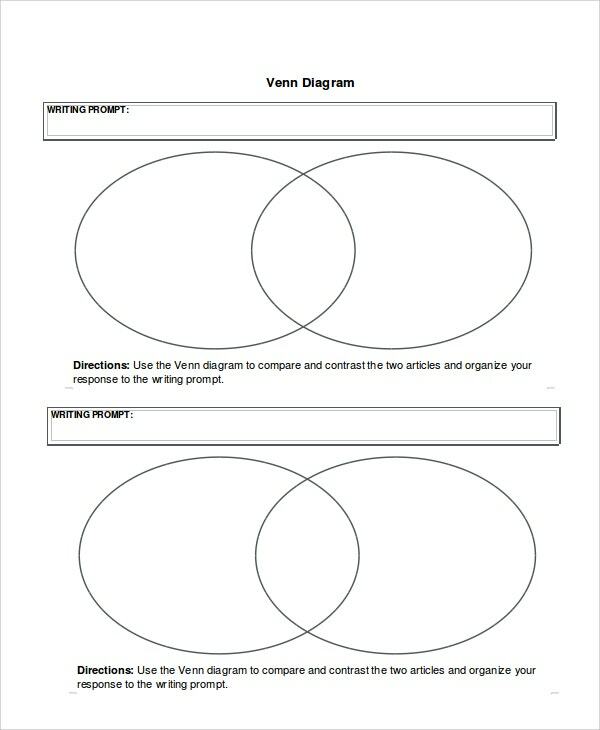 Use this Venn diagram to compare and contrast the two articles and form your response to the writing. They are 100% customizable and can be downloaded easily. Batman Venn Diagram Template is the indispensable thing when it comes to presenting any scientific and engineering presentations. It is said, that this diagram gives a new and useful twist to the general Venn diagrams. 3 circles Venn Diagram Template is usually accepted limit for a clear company in a Venn diagram. These templates are readily made for you to use. Find these in JPG and PSD formats. 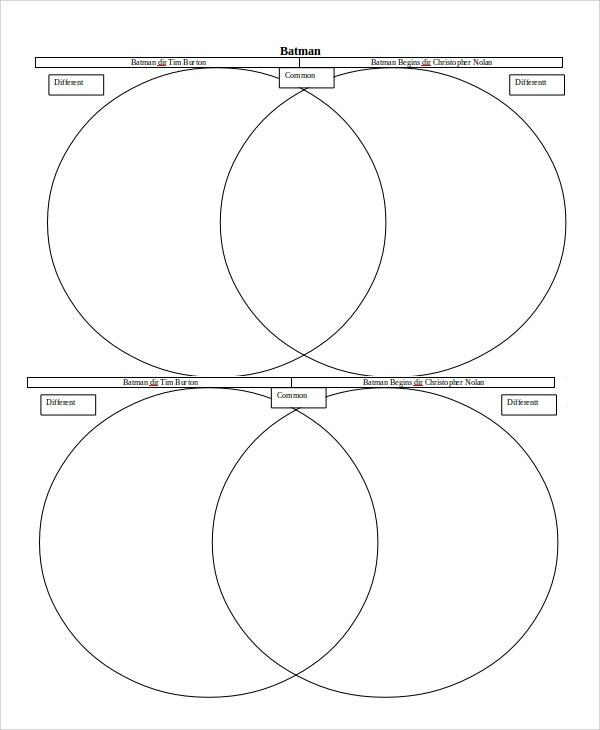 3Circle Venn Diagram Template comes in very handy and is useful to compare concepts, ideas or theories. 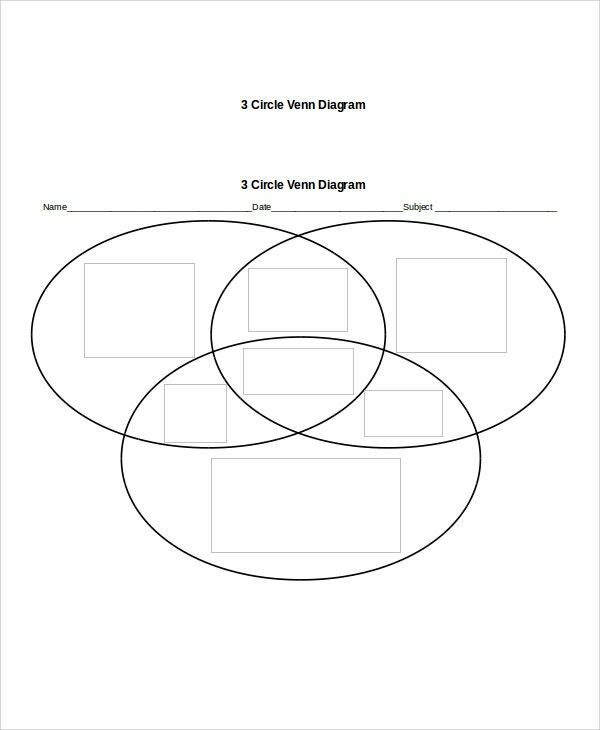 With loads of diagrams to select from, creating a Venn diagram will give you access to an extensive variety of Venn Diagram Templates. Whether you are working on a project that requires being completed within a time frame, our templates will allow you to make professional-looking diagrams in a minute.